- You can Learn English in London in a central location, near to St. Paul's Cathedral and the Tate Modern Museum. 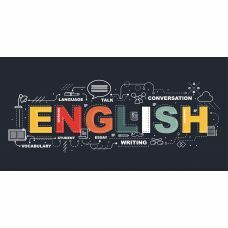 - Our Accredited Business English Training Courses have experienced tutors that will focus on developing your Business English Skills so you can get a job. - Our English Courses are flexible; we offer part-time and full-time courses. They can be both Intense English Courses or enable you to learn English while you work. - Delegates from all over the world, from a wide range of nations come to Souters tp build their Business English skills and gain accredited certification from a London based college. - If you are only in London on a temporary basis or new to the UK, our English Language Courses are a great way of meeting new people. For Legal Professionals we also offer the TOLES course and exams. 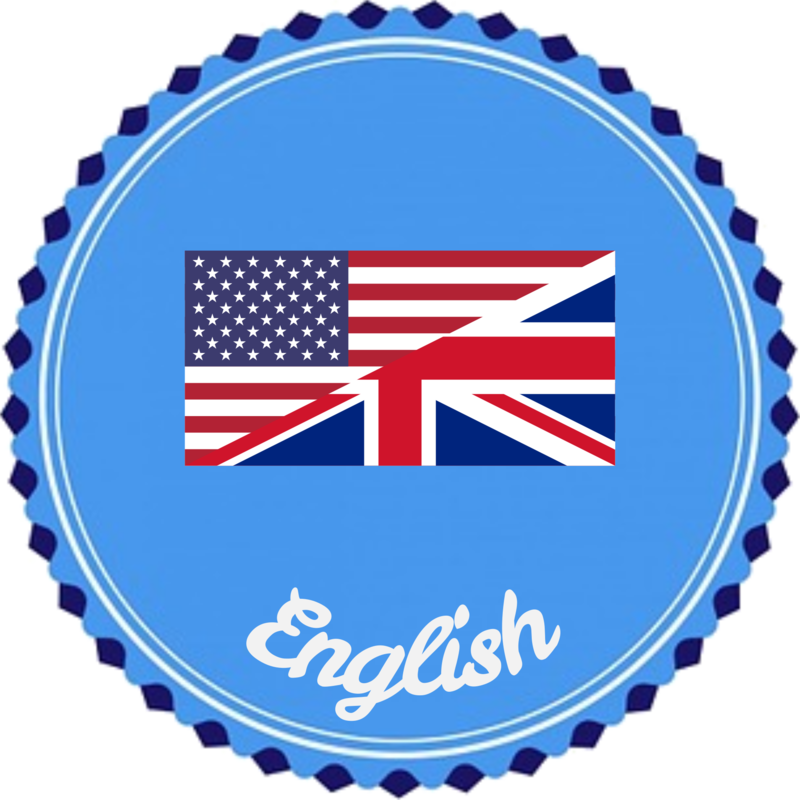 All of our English teachers are UK native speakers and TEFL qualified. Business English Course Objectives This course is designed to assist non-English native speak..
2 Day Business English Workshop Objective To enable persons with a proficient ability in..
Toles Legal English Course in London TOLES Legal English Courses are highly regarded by the L..
We are a training college with a wealth of experience in Legal Training. 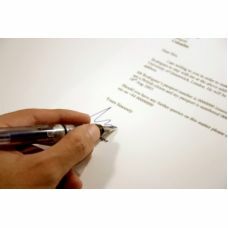 We provide tra..
We were founded in 1988, as a training college for legal professionals, in London. 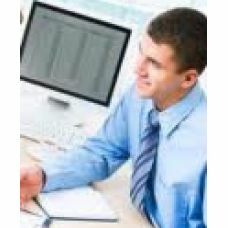 Our ..
Souters is a professional training college in Central London. We have a wealth of experience in L..